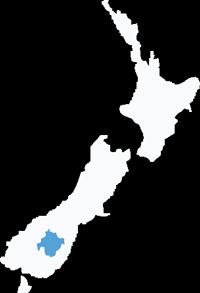 Eat Taste Central - A celebration of Central Otago's unique flavours. Spend quality time with your tastebuds this spring. Head to Central Otago for Eat.Taste.Central, a month long event where you can take your palate to somewhere it hasn’t been before. 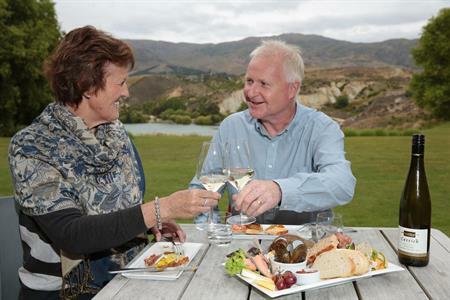 Local cafès, restaurants and cellar doors collectively produce a ‘Central Otago Regional Menu’ that celebrates the region. 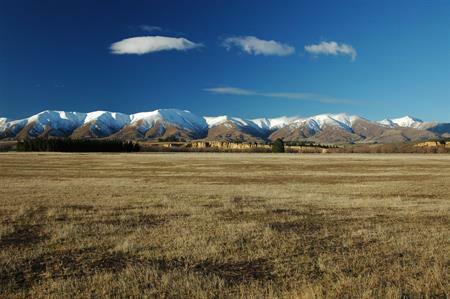 With its narrow seasonal windows of risk, Central Otago grows some of the world’s finest flavours and produce. Soft buttery walnuts, pure thyme honey, creamy cheeses, peppery olive oil. All washed down with a lovingly crafted local beer or sampled with a boutique Central Otago wine. ​Alongside the Regional Menu there will be unique events, food & wine tours and other local experiences.